Access to safe water is one of the biggest issues facing developing countries today, as the population of cities increases at a rate of 60 million people a year, many of these people will live in slums with no sanitation or access to safe water. 2.6 Billion people do not have access to adequate sanitation. 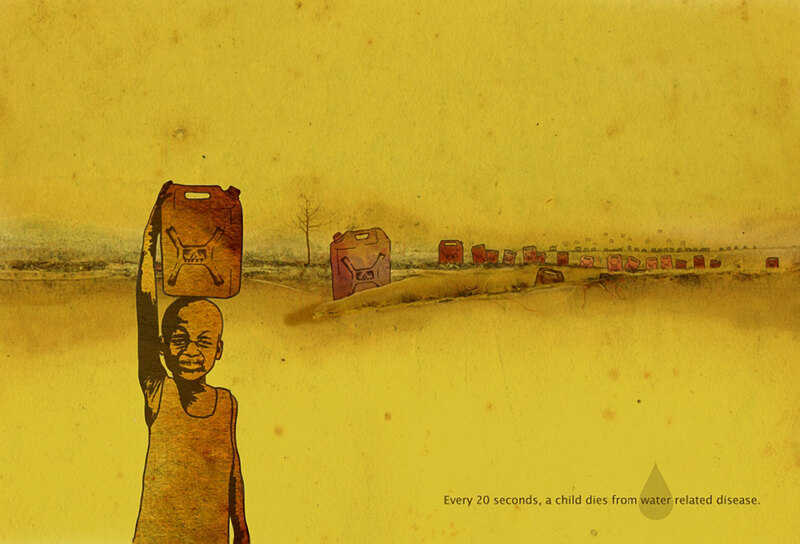 1.4 million children die every year from diarrhea caused by unclean water.